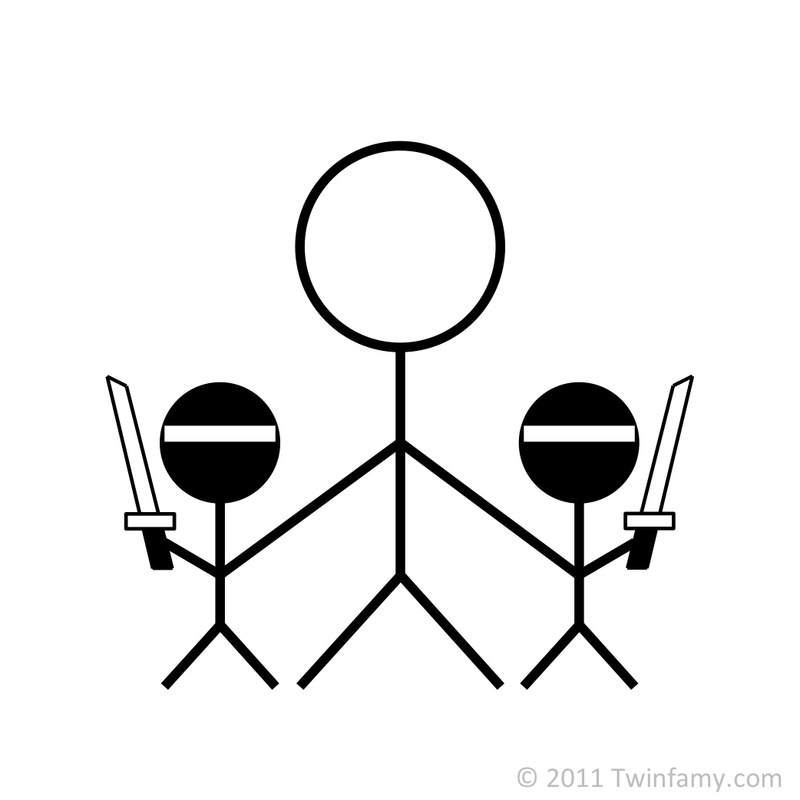 Behold Twinfamyland, a thrilling account of what happened when this family of stick figures left our home in Arizona for some California grass. …in which Our Hero’s wife discovers Pluto. …in which Our Hero’s family find themselves On Stranger Tides. 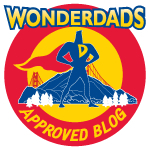 …in which Our Hero and His Wife visit Disneyland’s most vital attraction. …in which Our Hero provides a public service to Disneyland patrons everywhere.